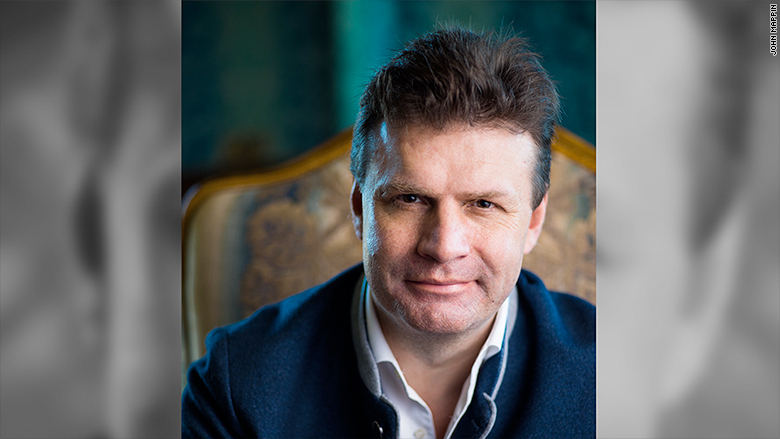 British businessman John Mappin says he had never made a bet before Donald Trump came along. Mappin won £100,000 ($124,000) after placing a slew of bets on Trump's political ascent over the past 18 months. 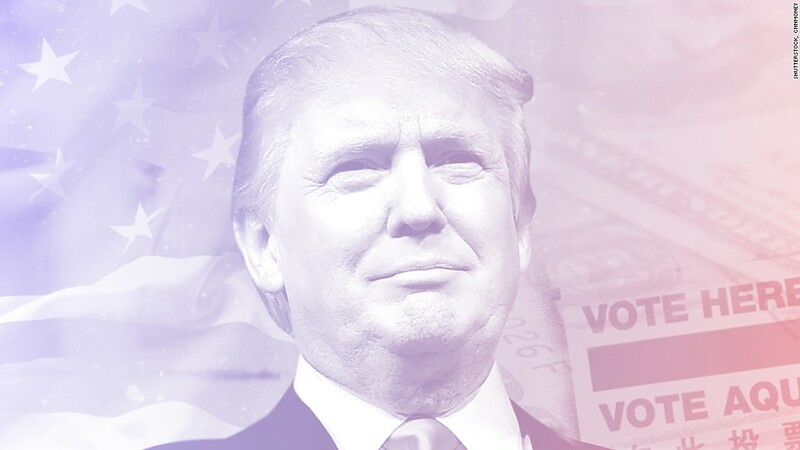 Gambling firm William Hill confirmed his winnings on Wednesday, immediately after Trump topped Hillary Clinton in the U.S. presidential election. He claims to have used a special data analysis system, refined over two decades, to calculate the outcome of the election. The results convinced him that he should place a bet. "I became certain within three days that he would win," Mappin told CNNMoney. "It's the first bet I've ever placed." Since June 2015, Mappin had placed about 30 bets on Trump winning the Republican nomination and then the general election. Mappin estimates he wagered £5,000 ($6,200) on Trump in total. John Mappin won big by betting on Donald Trump. Now that the results are out, he says he's thrilled with the outcome. "[Trump] was actually articulating some of the very real concerns that America had," he said. "I don't care about the money. I care about the fact that this candidate has done something that this world really really really needed." Mappin is just one of many Brits who bet on Trump against the odds -- and the surprise election result will cost gambling firms millions. British betting companies accepted about £230 million ($284 million) from U.K. and European gamblers. Betfair, which provides an online platform for advanced gamblers to bet against one another, took in the biggest share of the bets, worth £199 million ($246 million). Betfair said this was its biggest betting event ever, surpassing all sports matches and even the Brexit referendum. The company has not yet calculated all the gains and losses on its platform. But it said one individual placed a number of wagers on Trump, leading to a £2 million ($2.5 million) payout. Ladbrokes estimated that traditional bookmakers -- which excludes Betfair's exchange -- would have to pay out about £15 million ($18.6 million) on Trump bets. The bookmakers took in about £30 million on the U.S. election. Larger bets were placed on Hillary Clinton winning the 2016 election. 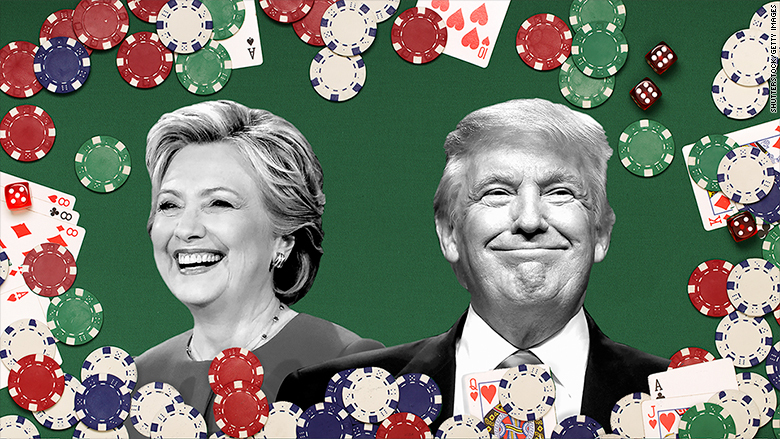 The gambling firms showed Clinton's odds of winning were roughly 80% on Tuesday. Similar odds were offered ahead of the Brexit referendum in June, with bookmakers expecting the majority of U.K. voters would want to remain in the European Union. But the final tally showed 52% of voters opted to leave the EU. Paddy Power made headlines last month by paying out about $1 million to customers who had bet on Clinton, saying the odds were so firmly in her favor that it wanted to get out of the bet. It subsequently accepted more bets and now has to pay Trump backers too. It will pay out a total of roughly $5 million on U.S. election wagers.